Well friends, here we are. The first day of 2016! By now you've probably thought through resolutions and are ready to get back on the healthy train. I hear ya! After spending two weeks away, I am missing my routine and looking forward to stepping back into my healthy habits. For some of us (me included), this is the time of year where we start to think about detoxing. You've probably been eating and drinking more than you're used to and your body might be feeling less than optimal. Your system is probably a little taxed, immune function might be decreased, and I'm guessing your digestion is not quite where you might want it to be! So does that mean it's time for a detox? Well, yes and no. I definitely am a believer in the power of detoxification and think that detoxes and cleanses definitely have their benefits, but I don't necessarily think they're mandatory or by any means something you have to do. Instead, I think it's much more about being mindful of what you're putting into your body and incorporating foods to detox your body in a natural way. 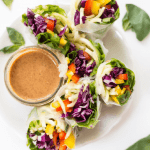 So today, rather than pushing you towards a juice cleanse or telling you should go on a diet, I want to encourage you to simply start adding more detox foods to your diet. 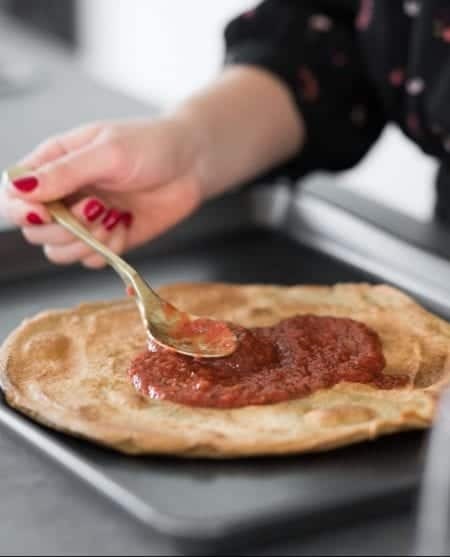 In today's post, I'm sharing 8 of my absolute favorite foods to detox your body and giving you a few recipes and tips to help you along the way. 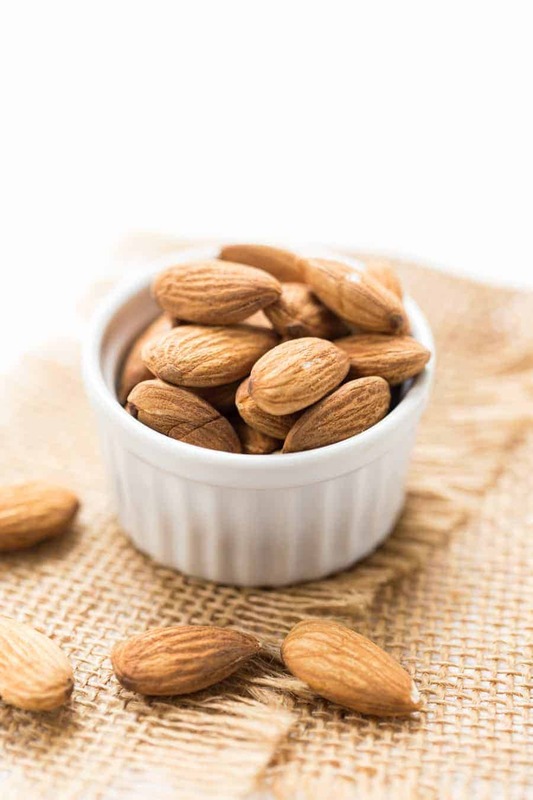 Not only are almonds high in fiber, protein, calcium and healthy fats, they’re also the highest nut source of vitamin-E. Almonds help stabilize blood sugar and remove impurities in the bowel. The great thing about almonds is they're fairly easy to add into your diet with some simple swaps. Try homemade almond milk with your cereal or coffee in the morning, use it for the base of your favorite green smoothie or eat a tablespoon of almond butter with an apple or banana as a snack. I lumped apples and apple cider vinegar together because they have some of the same properties for detoxification purposes, but also have a few differences. Whole apples are high in both soluble and insoluble fiber. Soluble pectic fiber (which is found in apples) soaks up toxins in the body and helps move them easily through the intestines. So adding apples, even just one per day, can help keep things moving and help you stay regular. Apples are also low-glycemic (just like quinoa! ), which means they are absorbed slowly and don’t cause spikes in blood sugar which can affect your mood, hunger levels, energy, etc. Apple cider vinegar (ACV) can help balance your internal pH. This balancing act aids in detoxification as it helps your body run at a more optimal level. ACV is also great for your cardiovascular system, your lymphatic system can help with candida AND it can help reduce heartburn. Again, those are just added benefits of increasing your intake of ACV. Beets are detoxifying rock stars. Beets are packed with natural plant chemicals that have been proven to help fight infections, help purify the blood AND support in cleansing the liver. Beets also help stablize the body’s pH, which aids in detoxification. 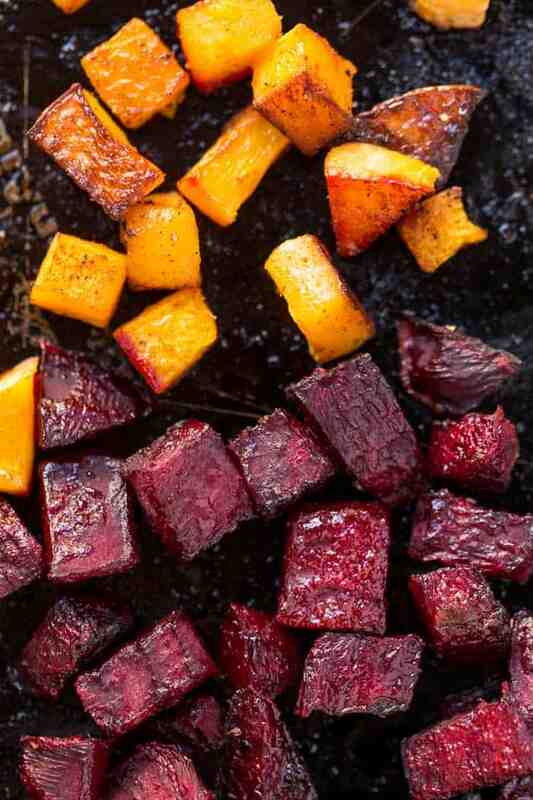 Beets can be a little intimidating to work with when it comes to cooking – most people just roast them or boil them and then toss them into salads. I love those options, but there are so many other ways you can use beets – I add them to smoothies, you can make soup, you can spiralize them into noodles and more! Also, just a little warning when you eat a lot of beets in one meal…don't be scared if when the next time you head to the bathroom your poo is a little red – it's just from the beets and it's totally normal! Blueberries are very high in antioxidants and have antiviral properties to help prevent infections. 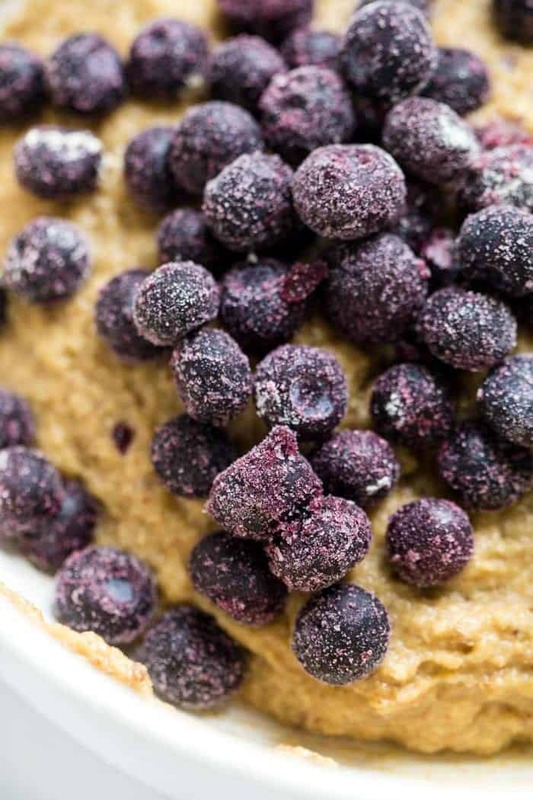 Blueberries also help decrease inflammation in the body, help protect your cells from free radical movement, and are full of fiber and vitamin-C. As a bonus, blueberries are low in calories and majorly delicious. Ginger has been used for centuries for medicinal purposes and as a healing agent. Ginger not only helps improve liver function (which is the main organ for detoxification), but it also helps flushes out toxins from the blood and lymph, increases your metabolism and fights disease. Ginger also improves detoxification by speeding up the movement of food through the intestines and reducing inflammation in the body. Oh how I adore my lemons! This little fruit stimulates the release of enzymes and helps convert toxins into a water-soluble form that can be easily excreted from the body. Because of the amazing detoxifying properties of lemons, I make them a part of my everyday routine by drinking a glass of lemon water first thing every day when I wake up. Lemon water is wonderful in the morings as it contains alkaline-forming compounds which helps to balance our pH. What would this list be without kale? I know that kale has gotten TONS of buzz for being a superfood and some people feel like it's more than it's cracked up to be, but this wondrous green plant has some seriously incredible health benefits. Like many of the other foods on this list, kale is high in anti-cancer chemicals and antioxidants, both of which help cleanse the body of harmful toxins. 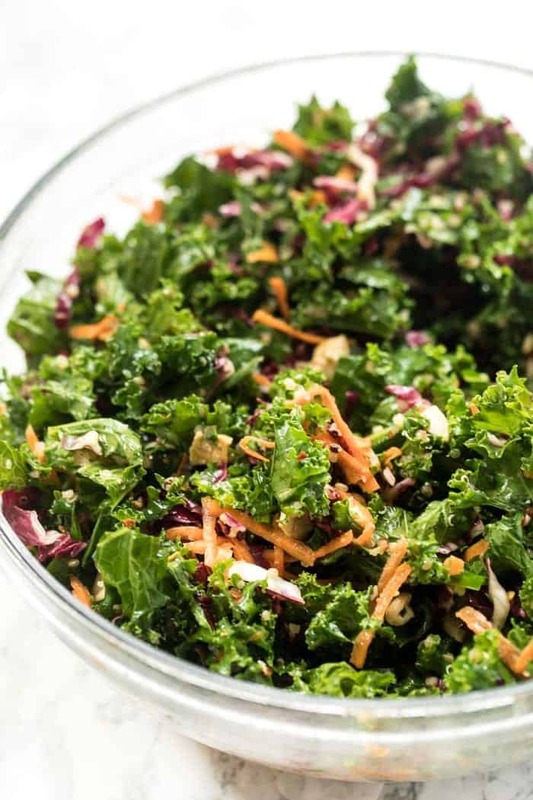 Kale is also packed with tons of other vitamins and minerals that help promote detoxification. 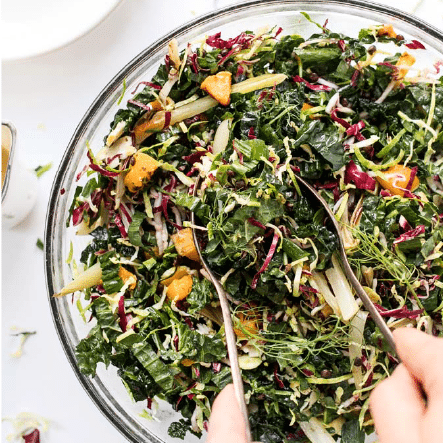 Kale is also anti-inflammatory and really high in fiber, which as we've said before, helps keep your digestive system normal and helps keep your elimination on a regular schedule. Last, but certainly not least, is the magical spice Turmeric. 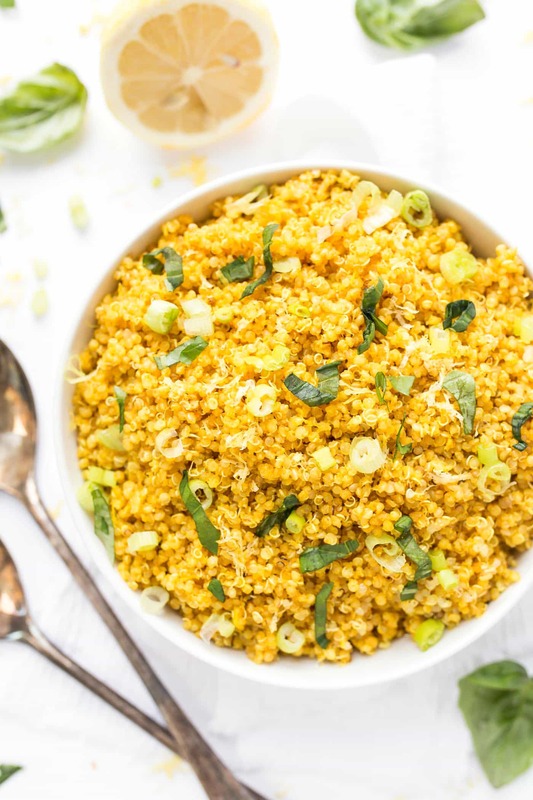 If you haven't heard of (or used) turmeric before, it's a spice often found in Indian and Middle Eastern dishes and does wonders in the detoxification process. Turmeric has long been known to have powerful medicinal properties due to its high content of nutrients, anti-oxidants and anti-inflammatory compounds. The most important to pay attention to is curcumin. 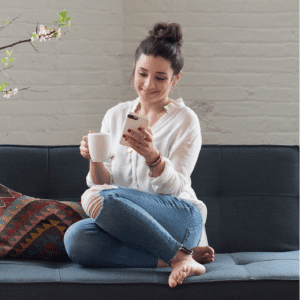 Curcumin is a phytochemical that been linked to a decreasing risk of many diseases like cancer and cystic fibrosis, as well as chronic conditions like IBS and Crohn's. Curcimin also decreases inflammation, improves liver function AND boosts immunity. Turmeric is basically a rockstar all around and is something I recommend adding to your diet wherever possible. When you're thinking about detox, it's important to remember that not all bodies are created equal and it depends on where you fall on the spectrum of health. 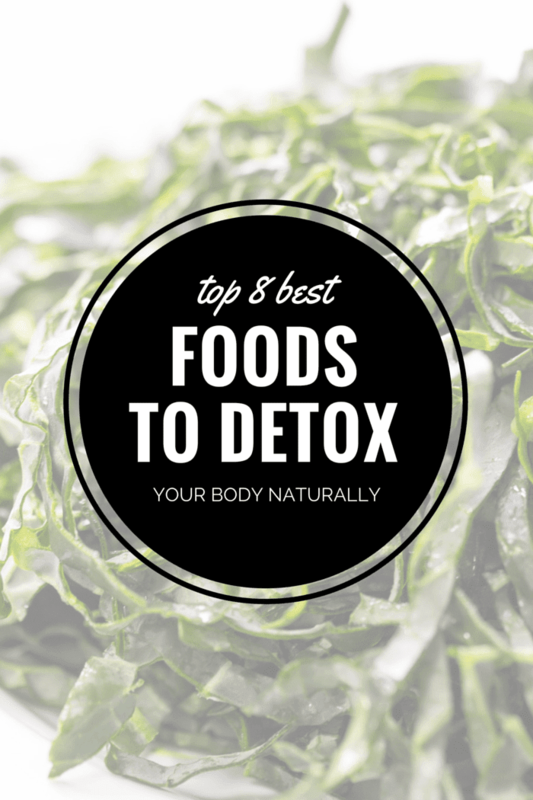 I'm not suggesting from this post that you need to jump on a detox program, do a full-blown cleanse or potentially even detox at all, what I do think you can do is be more mindful about your eat and start trying to incorporate some of these detox foods into your regular diet. 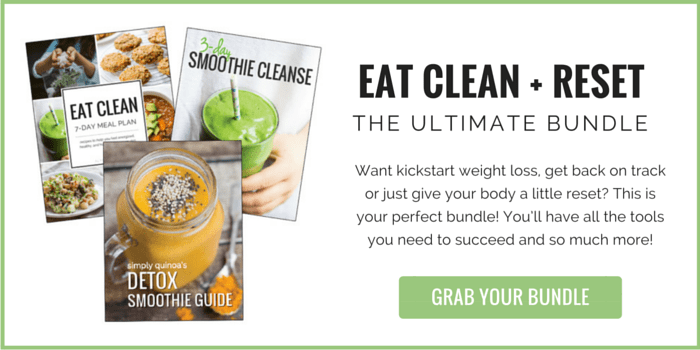 And if you want even more tips/recipes/ideas, check out my detox bundle — it's perfect for kickstarting weight loss and detoxing after the holidays! I use most of these foods on a daily basis. I can’t stand the beets taste, maybe if I can find some great recipes. I will definitely try the Turmeric Soup!